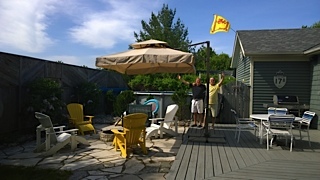 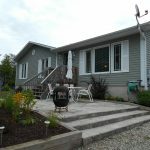 July 21 – 28 – The Beach House – This Week Just Became Available! 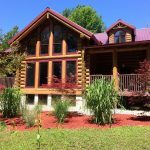 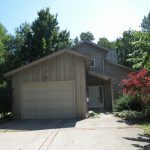 This gorgeous house features a main floor master bedroom, full bathroom, living room and large eat-in kitchen. 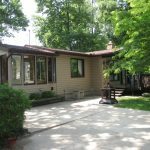 Enclosed breezeway between house and garage with door to amazing back yard and above ground pool! 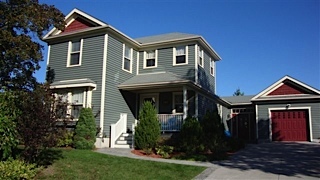 Second floor features 2 bedrooms and a full bathroom. 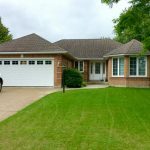 The finished basement has a large rec room, 4th bedroom with 2 beds and a 3 piece bathroom with shower. 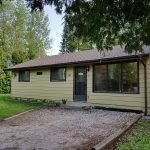 One of most popular rentals! 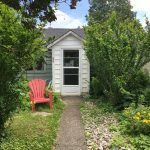 This week has just become available – don’t miss out! 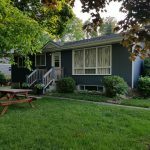 Call 519-832-2444, or email HuronCoast@gmail.com. 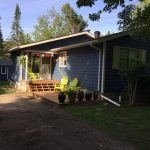 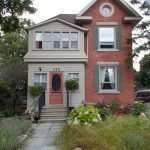 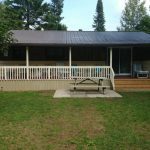 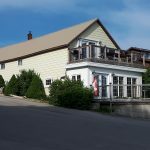 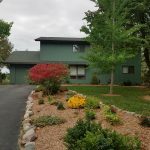 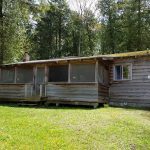 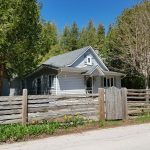 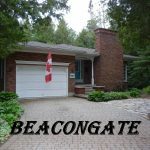 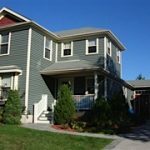 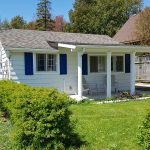 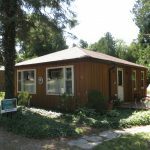 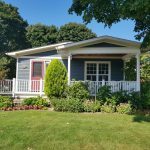 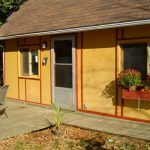 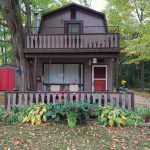 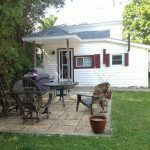 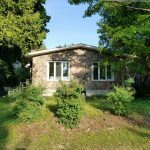 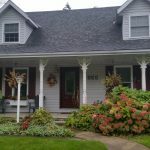 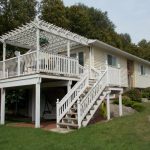 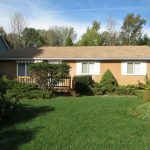 ← Port Elgin – 4 Bedroom Available for next 2 weeks – $700/week.